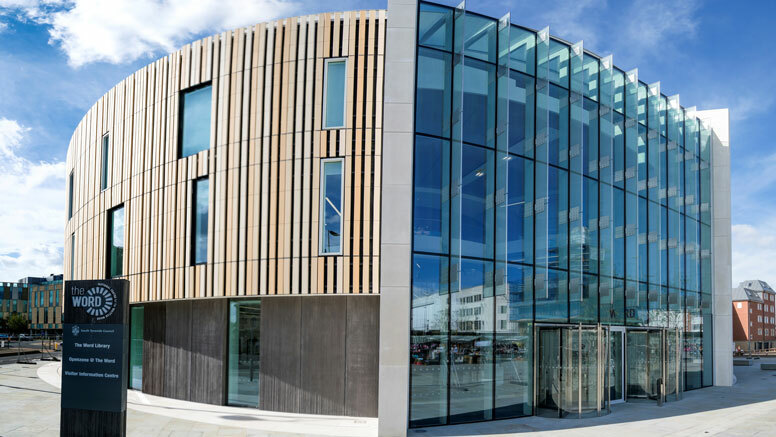 Since opening last October, The Word in South Shields has exceeded all expectations, attracting almost 400,000 visitors, winning 12 top industry awards including the region’s Best Public Service Building, Project of the Year and a RIBA National Award, as well as playing host to a number of leading authors. Councillor Iain Malcolm, Leader of South Tyneside Council, said: “It has been a remarkable first year for The Word. To be winning so many key awards, attracting acclaimed authors and welcoming an incredible number of people is a tremendous achievement and a real reflection of the efforts being made to make this iconic building a world class attraction for residents and visitors. The striking circular building, designed by architects FaulknerBrowns, incorporates impressive exhibition and digital media spaces and a FabLab complete with 3D printers, vinyl and laser cutters, which have become popular with local businesses, inventors and entrepreneurs and well-used by local school children. It also features digitised archives, StoryWorld for immersive children’s storytelling and OpenZone IT suite. 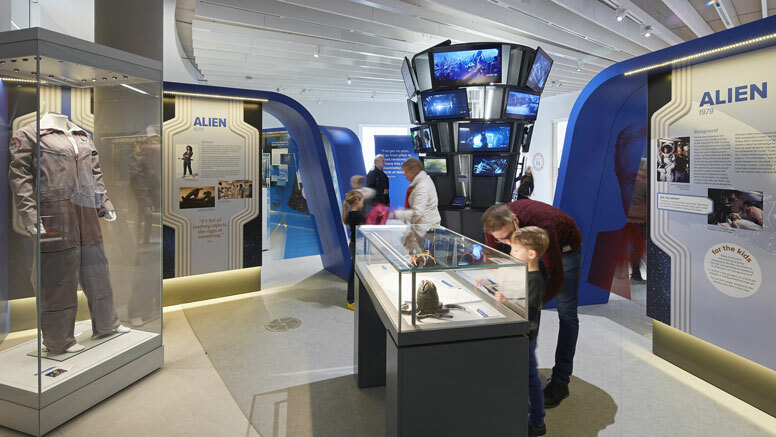 Sir Ridley Scott: Past, Present and Future Visionary, the venue’s opening exhibition, was one of the attraction’s major draws with 97,000 visitors during its six month run. The exhibition celebrated the life and career of South Shields-born Sir Ridley Scott – one of the world’s most successful and famous film directors. The Word’s second major exhibition, Shiver Me Timbers: Pirates on a page, stage and screen, opened in May, and has already welcomed over 75,000 visitors. Latest figures also show that visitors to The Word have donated more than 2,000 words to the venue’s Lost Dialects exhibition – a celebration of words that are slowly disappearing from everyday conversations. The Word aims to collate the world’s largest bank of lost words. In May, The Word hosted its first ever WRITE Festival celebrating the Written Word in all its forms with 21 workshops and performances for new, aspiring and established writers. 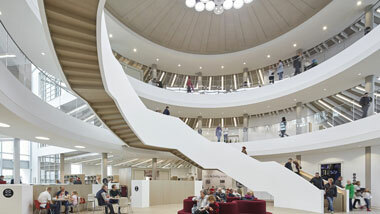 Hailed as a library for the 21st century, The Word has seen new library memberships and library use grow. The Word has hosted more than 300 events including author talks, writers workshops, storytelling, digital media sessions, poetry slams and performances. Nearly 5,000 tickets booked for events and workshops. New library memberships have increased by 176 per cent compared to the same period in the previous year. New memberships among people aged 65 and over have risen by 533 per cent. Junior memberships are up by 162 per cent. Borrowing has also increased, with 44,000 more books issued. Borrowing among teenagers has risen by 220 per cent and junior loans are up by 88 per cent. More than 4,220 schoolchildren (Years 1-6) have taken part in OpenZone led sessions, accessing new digital technologies, the Media Studio and FabLab.